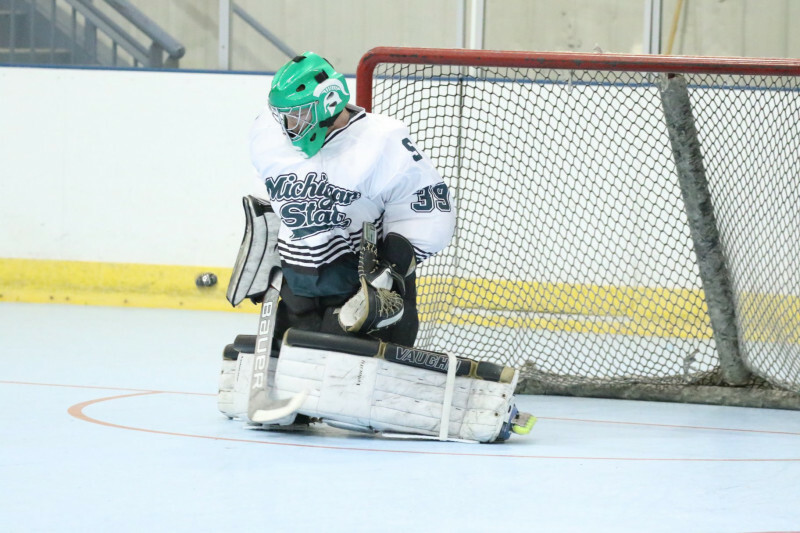 Big weekend for collegiate roller hockey! Multiple events going on across the country! SCHL teams face off for the 2nd time of the year in TX, maxed out ECRHA event in NJ, WCRHL event in CA with local High School All Star Game, GPCIHL event on campus at Kansas State featuring visiting University of Colorado, and the MCRHL Inter-Regional featuring Michigan State, Florida Gulf Coast, Bethel, Arizona State, Lindenwood, and Slippery Rock, as well as MCRHL D2-D3 teams in action. Stay tuned to www.ncrha.org all weekend long!